Kiss me! I'm one lucky puppy! 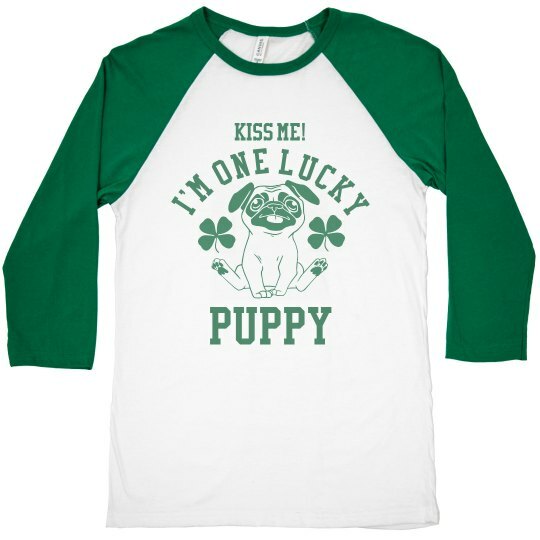 Ugh, who could resist you when you're wearing this adorable pug dog shirt?! Make all the ladies droll over you with this lucky puppy dog shirt.